Bakugo's abduction by the League of Villains was a carefully calculated move designed to draw out the heroes-All Might in particular-and destroy them. Midoriya and his friends set out on a rescue mission that eventually pulls in not only All Might but also several other heroes! 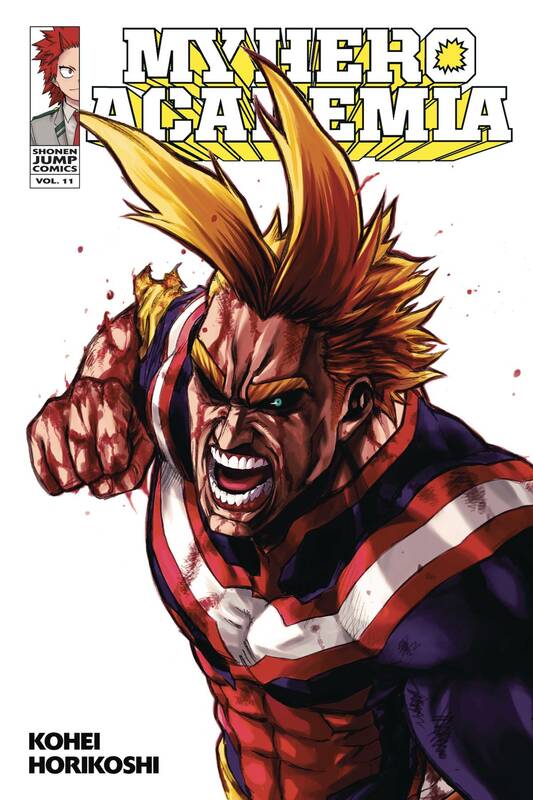 The casualties mount, until at last the mastermind of the plot appears-All for One, the only villain powerful enough to take on All Might head-to-head and possibly win! For teen audiences.